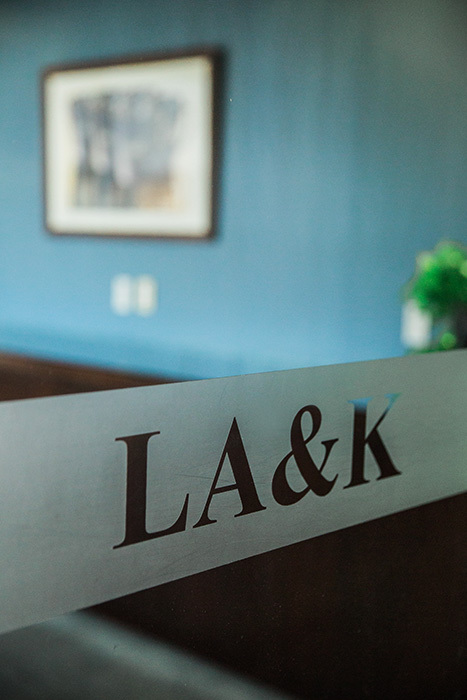 LA&K is an AV-rated law firm dedicated to serving the needs of our clients. We pride ourselves on delivering effective results at a reasonable cost. expertise and creativity in handling our clients' legal problems. companies in most aspects of their business operations. Pride in assisting clients with a broad range of legal issues. 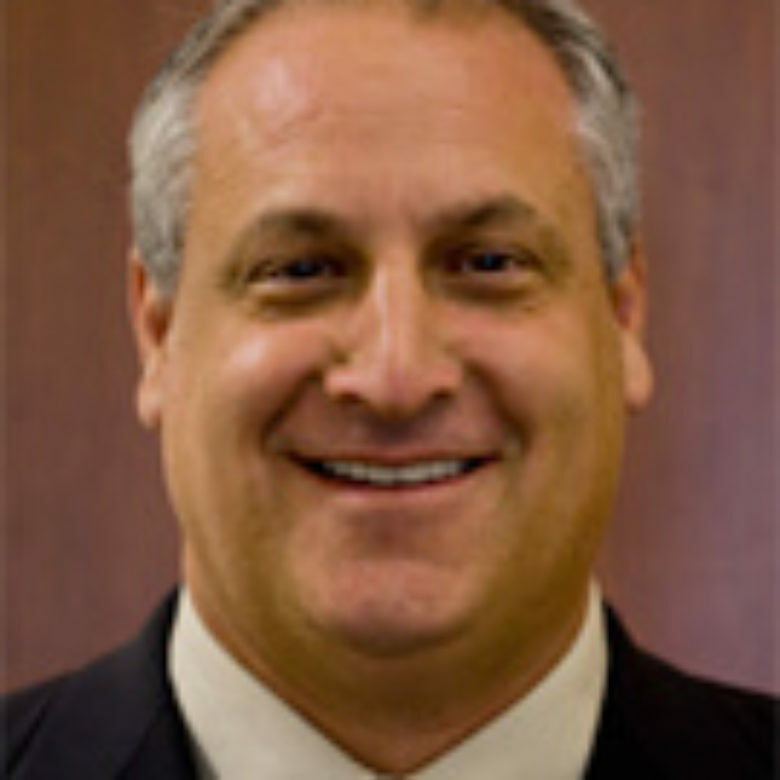 Levinson Arshonsky & Kurtz, LLP is an AV-rated law firm dedicated to serving the needs of our clients. LA&K produces excellent legal products with effective results at a reasonable cost. LA&K represents clients in most aspects of their business operations. We have a broad client base ranging from individuals to small to mid-sized companies to Fortune 500 companies. We encourage you to contact us to discuss our general approaches to problem solving, strategic issues or specific questions that you may have. We invite you to meet our knowledgeable and creative team. 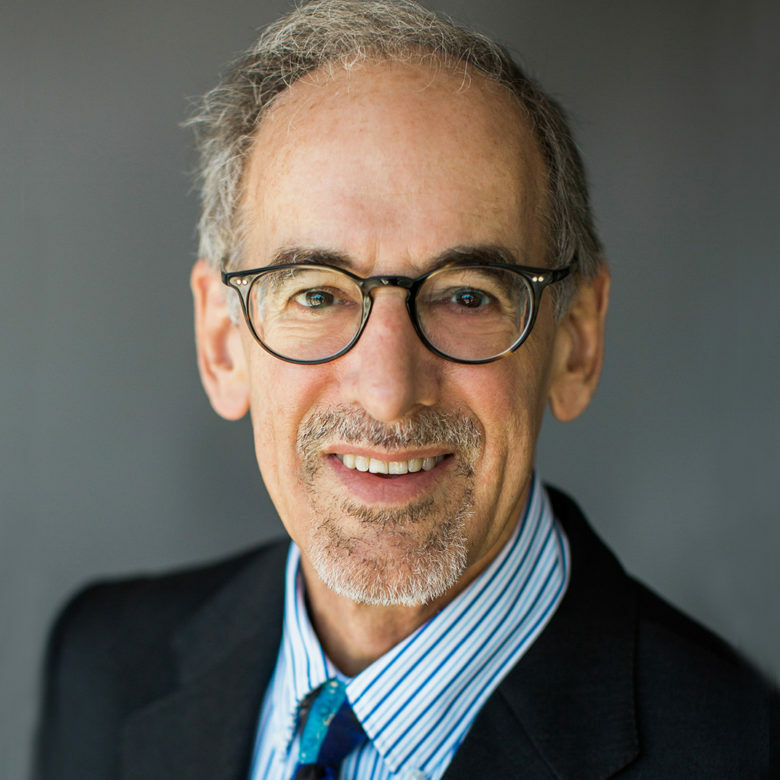 Levinson Arshonsky & Kurtz offers a full complement of services to assist clients with a broad range of legal issues. We pride ourselves on our involvement with our clients to help them handle the challenges that they face in their businesses and personal lives. Where we do not have legal expertise within our firm, we have an extensive network of legal, accounting and other professionals, who have top-notch expertise in a variety of areas to help our clients. Levinson Arshonsky & Kurtz attorneys represent a broad and diverse range of clients, including owners of commercial, industrial, retail and residential real property, real estate investors, lenders, commercial and residential brokers, escrow companies, landlords and tenants, in a wide variety of real estate litigation areas. 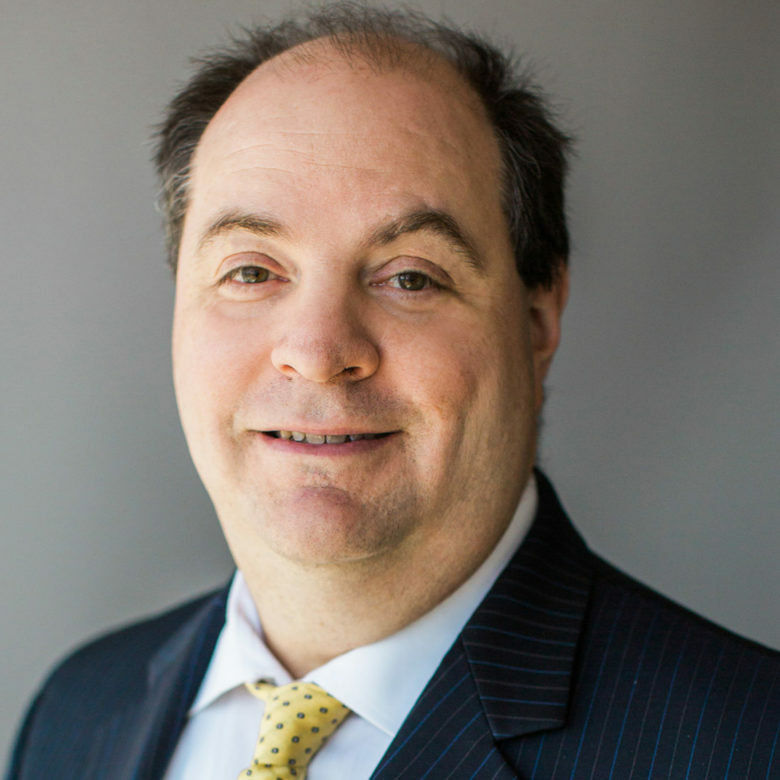 Levinson Arshonsky & Kurtz has a multi-state practice in employment law and delivers expertise for management in handling employment-related legal questions. We vigorously defend employers against employee lawsuits. High value real estate transactions require experienced professionals who understand sophisticated deal, financing and ownership structures and the unique rules and regulations that apply to real estate and secured transactions. 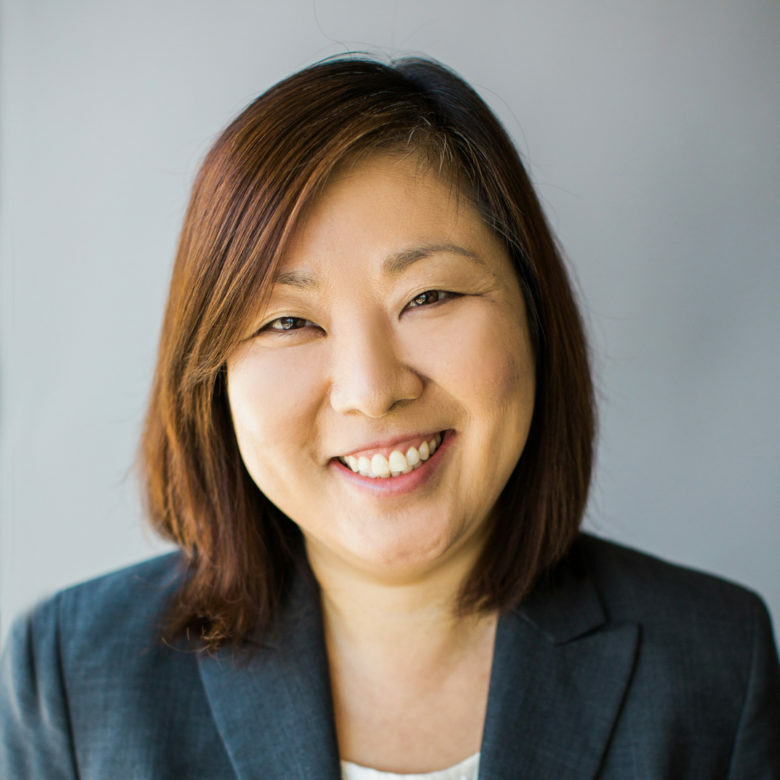 LA&K has extensive experience working with factors, asset-based lenders, banking institutions, other finance lenders, and borrowers and providing knowledge and expertise in understanding various financial transactions. Levinson Arshonsky & Kurtz provides services for both the debtor and creditor in bankruptcy matters. 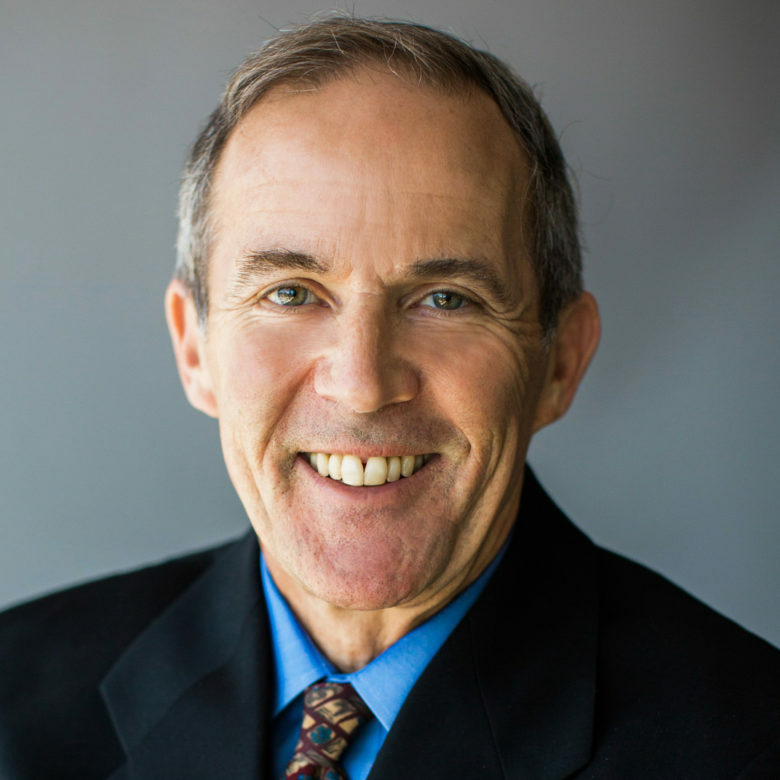 The firm’s clients include secured and unsecured creditors, debtors-in-possession, landlords, creditor committees and bankruptcy trustees. Levinson Arshonsky & Kurtz has multiple attorneys with business backgrounds, who specialize and possess a great understanding in complex litigation involving business clients in disputes with other businesses or groups of individuals. 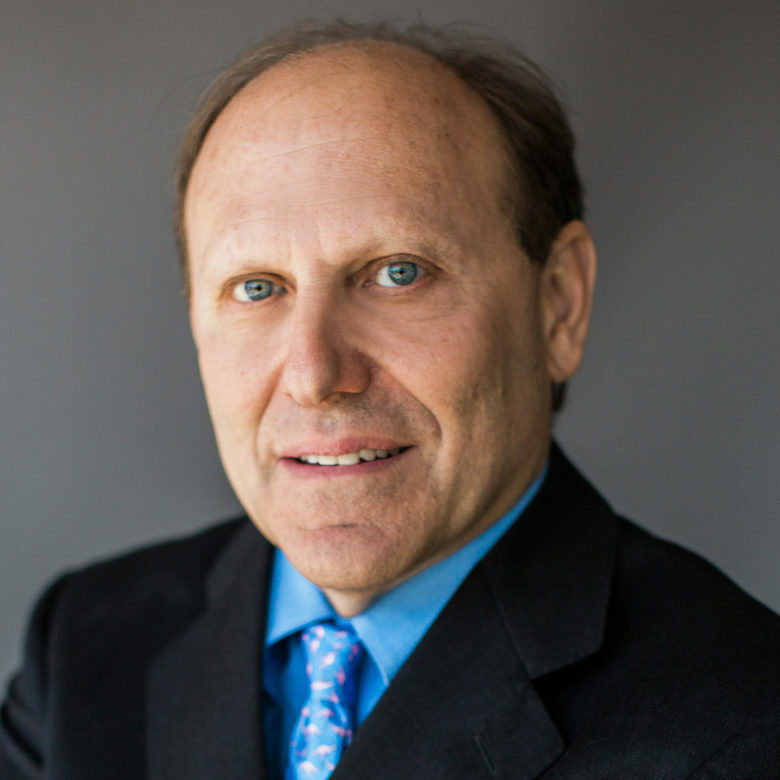 Levinson Arshonsky & Kurtz has extensive legal experience across all industries. We bring each client a combination of deep industry knowledge and expert perspectives from other industries on the challenge at stake, to offer our clients fresh perspectives and breakthrough business insights.  Our AV Preeminent rating is a testament to the fact that our peers rank our firm at the highest level of professional excellence.